Mike vigorously represents the interests of workers, as well as their unions and benefit funds. 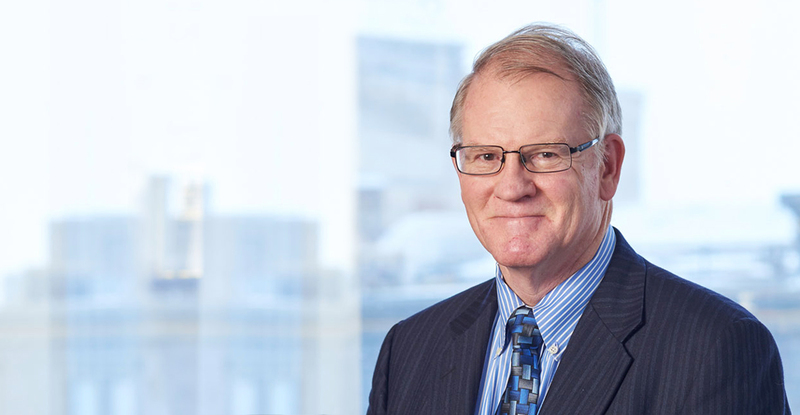 He has 35 years of experience in handling labor, employee benefits, and other employment law issues under ERISA, the Labor Management Relations Act, the Fair Labor Standards Act, the Affordable Care Act, the Internal Revenue Code, and various New York statutes. Mike advises union leadership on legal issues, including contract negotiation and enforcement, and he represents clients in state and federal courts and before the NLRB, the Department of Labor, and PERB. He also serves as counsel to multi-employer employee benefit plans, and ensures plan compliance with ERISA, the Internal Revenue Code, and the Affordable Care Act. Mike serves as counsel to the Rochester & Genesee Valley Area Labor Federation, AFL-CIO. Between 1978 and 1998, he taught in the New York State School of Industrial and Labor Relations at Cornell University, Rochester Extension Office. Mike has been listed in Best Lawyers in America since 1989 and was listed as the Rochester Lawyer of the Year in 2013 and 2014.